Last edited by Kowy; Nov 6th, 2009 at 12:05. Last edited by danmark_ori; Nov 5th, 2009 at 05:16. Best of luck in your debut mate. 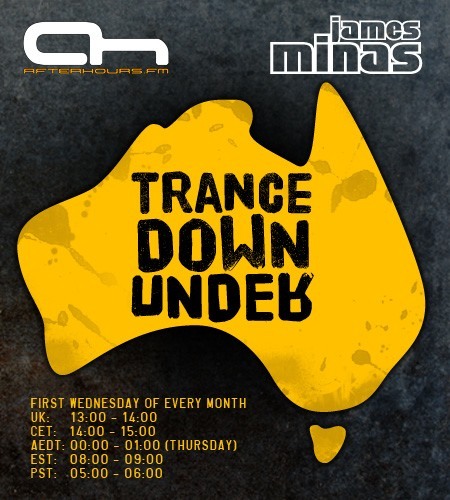 New show - Australian based dj! Take It All Away feat. Audrey Gallagher - great tune as opening. Hello dimas hows it going, mate?